Tired of working as a company driver? 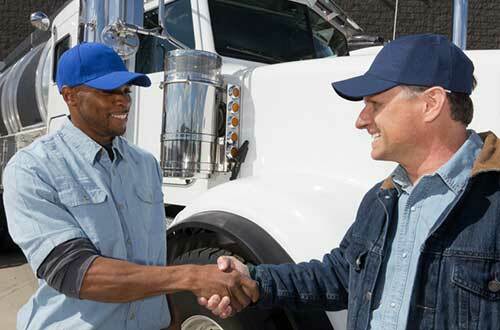 Want to become an owner operator but can’t? We have seen it all. Bad credit, can’t get approved for finance, and can’t come up with a down payment. Well we have a solution for all three. Get approved based on your driving record, not your credit score! Become an owner operator with our popular 18 to 48 month lease-to-own program with a $1 buy back. Give us a call today to enroll into Cargo County’s Lease Purchase Program.